Parcel World’s courier services to Costa Rica from India assure you the best courier services for the cheapest courier rates you will get in India. Send your parcel to Costa Rica with us today and see it delivered within a fortnight or earlier, depending on your preferences. That’s because we put quick delivery first, followed by safe delivery, proper handling and delivery to the right address. Those are our virtues. 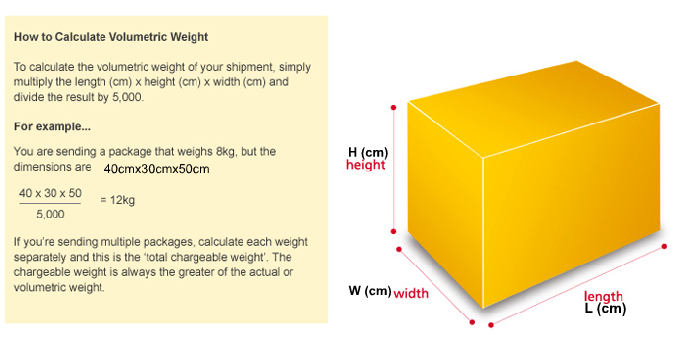 When sending your parcel to us, you don’t have to worry about size, weight or volume. Parcel World carries everything regardless of size. 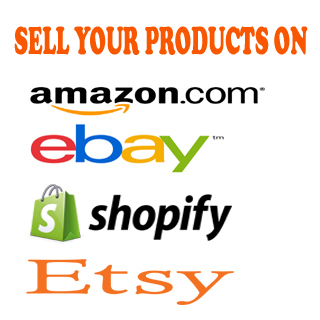 That also include large merchandise shipments, for which we also offer special rates that you will not find anywhere else. When it comes to parcel content, we only have a few limitations on the goods we carry in our parcels to Costa Rica. Check out the list of things we do not carry here. Otherwise, everything from heavy metal shipments to furniture consignments to letters of estate or birthday cards can be carried to Costa Rica for you by Parcel World. Our arrangement of parcel services to Costa Rica makes it possible for even priceless gems and jewellery to get delivered without damage or robbery. We have designed our services to meet the needs of any client, and specialised our customer care to help clients get their questions answered on time. Our services include express parcel delivery for all your parcels that need to be delivered extra fast, special documents delivery for all your sensitive documents such as letters and birthday cards, heavy shipment delivery service for every merchandise consignment you plan on sending to Costa Rica and door to door courier service for door to door delivery. At Parcel World, one of our major aims is safe transit for any parcel, which is why we track all our parcels as they leave Mumbai. To get them across the ocean to Costa Rica, we partner with major international couriers including DHL, Aramex and TNT for delivery services. When your parcel gets to Costa Rica, our country network of parcel handlers then gets it delivered for you to your recipient’s door! How’s that for safety and quick delivery? Do not be duped. Send your parcel to Costa Rica with us today at cheapest courier rates from India to Costa Rica. Call us or send us an email to learn more.